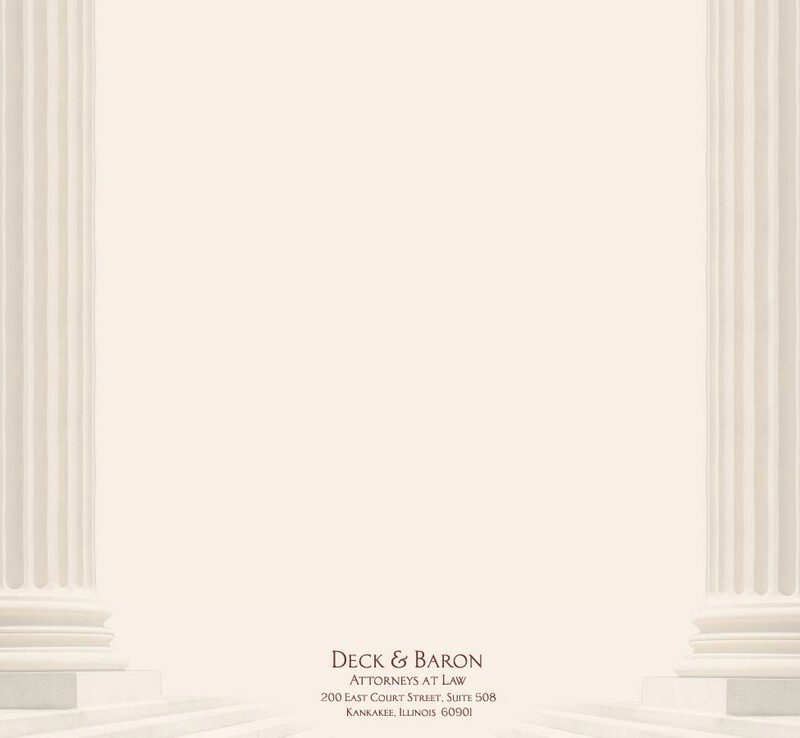 Gregory A. Deck is a partner with Deck & Baron where he has been a firm member for his entire professional career. He concentrates his practice on residential and commercial real estate, estate planning, probate and trust law, and general business and corporate law. 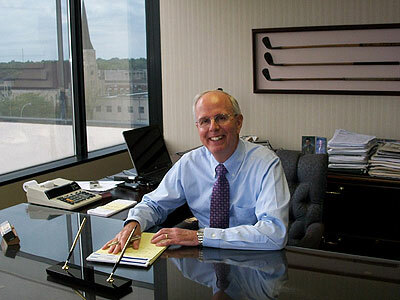 Mr. Deck’s professional activities include membership in the American Bar Association (Real Property, Trust, and Estate Law Section), the Illinois State Bar Association (Trusts and Estate Section, Real Estate Section, and Commercial and Banking Law Section) and the Kankakee County Bar Association. Mr. Deck speaks before various community groups on estate planning and administration, real estate, and business topics. Mr. Deck earned his law degree in 1975 from Valparaiso University School of Law where he served as an articles editor for the Valparaiso University School of Law Review. He received his undergraduate degree from Valparaiso University in 1972. He is admitted to the bar in Illinois and is also admitted to practice before the U.S. District Court for the Central District of Illinois. Besides being an active member of St. Paul’s Lutheran Church, Mr. Deck is involved in a number of community activities. He currently serves as a member of the Board of Directors of Hospice of Kankakee Valley and has previously served on various boards of chambers of commerce and charitable organizations. Mr. Deck has resided in Kankakee County since grade school age.